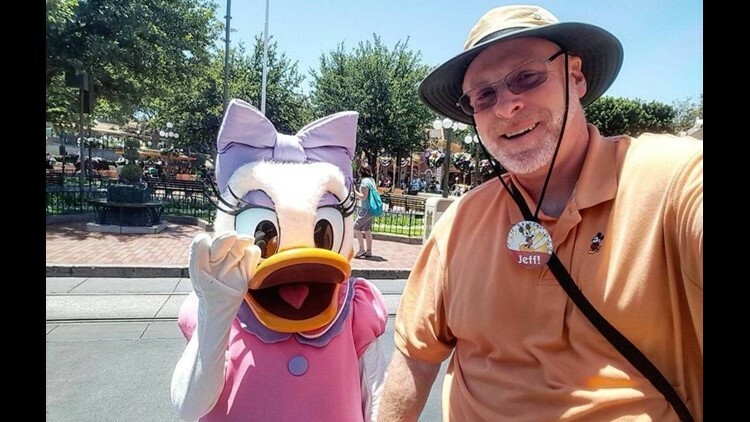 ANAHEIM (CNS) - A Huntington Beach resident marked his 2,000th consecutive visit Thursday to the parks of the Disneyland Resort. "It's become a living, breathing thing along the way," Reitz told the Orange County Register. Reitz has experienced the newest attraction, "Guardians of the Galaxy- Mission: BREAKOUT! in Disney California Adventure more than a dozen times and says he's looking forward to seeing the nighttime spectacular "Fantasmic!" when it returns in an enhanced version on July 17 at Disneyland. But the Matterhorn Bobsleds, which he first rode as a 2-year-old with his mom, is his favorite attraction.